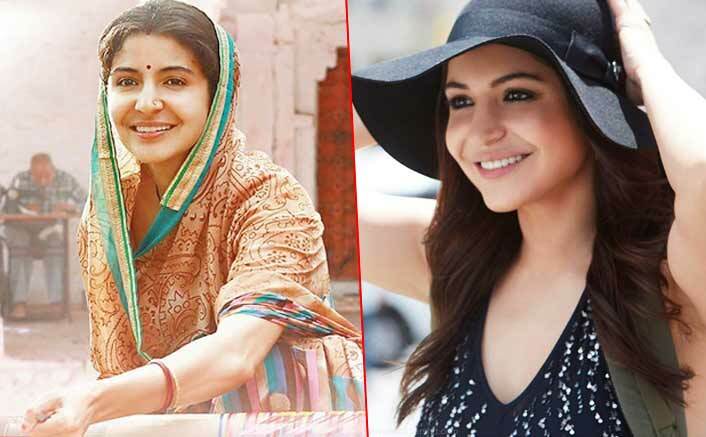 Home » Box Office » Actors Actresses » Sui Dhaaga Box Office: Another Milestone Crossed For Anushka Sharma! 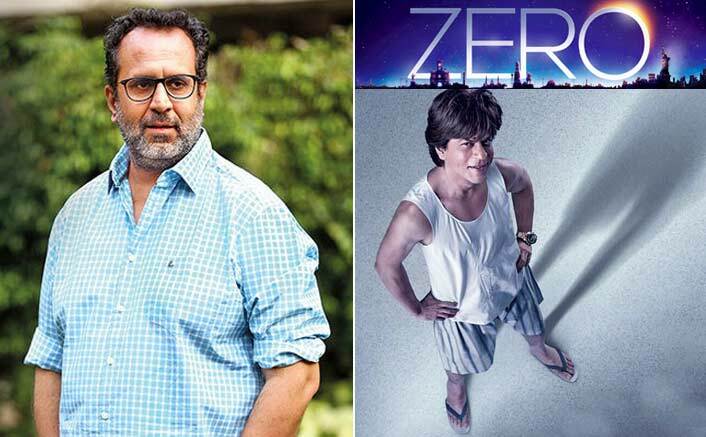 After a hit film like Sui Dhaaga, Anushka is now awaiting the release of Zero starring Shah Rukh Khan and Katrina Kaif which also has the capacity to become another hit. Sui Dhaaga Box Office: Anushka Sharma is one of the highly successful and highest paid actresses of Bollywood. After an impressive debut with Shah Rukh Khan, the actress has come a long way proving her acting prowess. Except for a downer of Jab Harry Met Sejal, Anushka maintains a decent track record at box office. As Anushka’s latest outing with Varun Dhawan Sui Dhaaga, is performing well at box office, it will be interesting to see where does it stands amongst the top 10 highest grosser of hers. 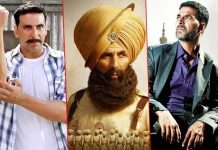 Her latest outing has raked in 77.50 crores till date and still winning hearts even after several releases. Based on the Indian artisans, everyone has loved watching the film and its simplicity. Talking about the box office, Sui Dhaaga has successfully surpassed Anushka’s Dil Dhadakne Do which had collected 76.88 crores then. After beating DDD, Sui Dhaaga now stands at the 6th position in Anushka’s list of highest grossing films. 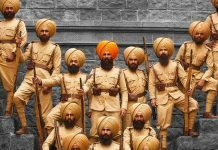 After being declared as a hit, people’s anticipation to watch the film increased and hence making it profitable for the makers. Tumbbad Box Office Collections Day 6: Earns Same As Day 5! Next in the list is her debut film Rab Ne Bana Di Jodi which had collected 86 crores at the box office. Though the chances of crossing it are impossible because there are other releases due to which Sui Dhaaga might face competition. Well, with Sui Dhaaga, we can definitely say that Anushka’s on a roll! After a hit film like Sui Dhaaga, Anushka is now awaiting the release of Zero starring Shah Rukh Khan and Katrina Kaif which also has the capacity to become another hit. The film is slated to release around Christmas i.e. December 21, 2018. So it seems the year 2018 is quite a good one for Anushka. its very clear from the trailer that this film may just touch 200cr due to eid holidays..I don’t see it getting past 200 crores.no repeat value for this wrestling movie.its a gone case for salman.